This eco-friendly and Fair Trade, sustainably made toothbrush for children has soft bristles suitable for sensitive teeth and gums. It is made from bamboo which has been heat treated to give a quality finish while providing water resistance and protection against microbes. 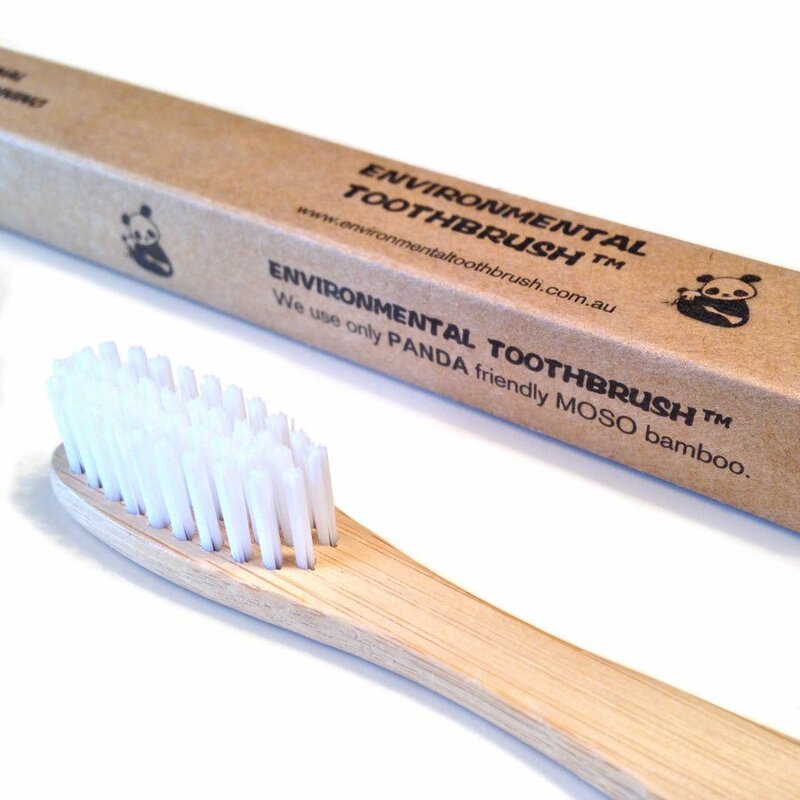 Bamboo is a sustainable and biodegradable material as it grows fast without the use of any chemicals or pesticides. It will degrade faster than a plastic toothbrush in landfill or alternatively can be added to your compost heap once the bristles are removed. The Environmental Bamboo Toothbrush - Childrens product ethics are indicated below. To learn more about these product ethics and to see related products, follow the links below. I was worried that my 6 year old daughter wouldn't like this because it is not colourful, but she loves it. A: Good Morning, Many thanks for your query. The bristles are made from a BPA free polymer resistant to microbial growth. They are not biodegradable. I hope this helps. 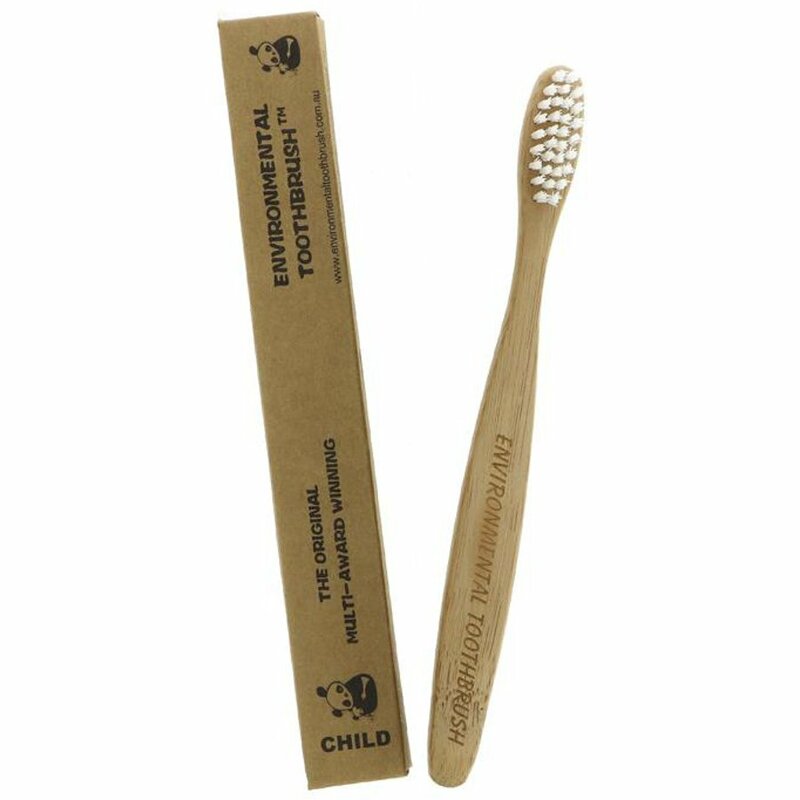 Environmental Toothbrush is an eco-friendly and Fair Trade toothbrush and made with a sustainable bamboo handle with BPA free bristles and was created as a more environmentally friendly alternative to the regular plastic toothbrushes. The self-renewing ability of bamboo means that deforestation is not necessary. When the toothbrush is finished with, the environmentally sustainable handle can be turned into compost or sent to landfill where it will degrade at a much faster rate than any plastic toothbrush.